Charles and Ray Eames were American artists, architects and graphic designers who designed the original Eames Lounge Chair with many pieces of furniture to follow. The married couple made ‘significant historical contributions to the development of modern architecture and furniture’. Charles Eames was influenced by Eliel Saarinen, a Finnish architect who designed entire city districts of Helsinki that were never built due to a lack of finance. He moved to the America in 1923 and his son Ero went on to become one of the most influential architects of the 20th century. The Eames philosophical thinking of design centered around the ‘banana leaf parable‘. The most basic eating surface, a banana leaf used in India can become the most beautiful ornament. Such is the progression of design. However, something very simple, practical and beautiful, can through the design process become to complicated in progression such as the brass tali. In the end, the banana leaf might be more brilliantly ornate than a silver-plated talis. So we go back to the banana leaf. 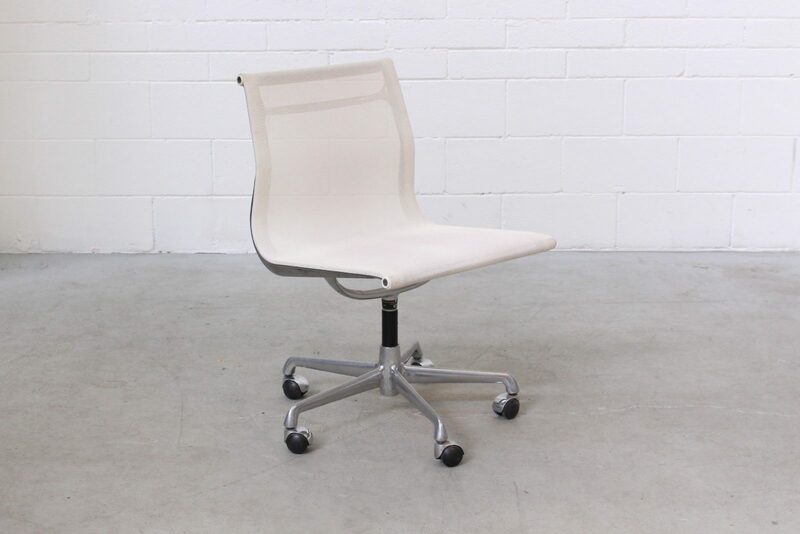 View our selection of Eames Chairs here along with other pieces of ‘not new’ designer furniture.